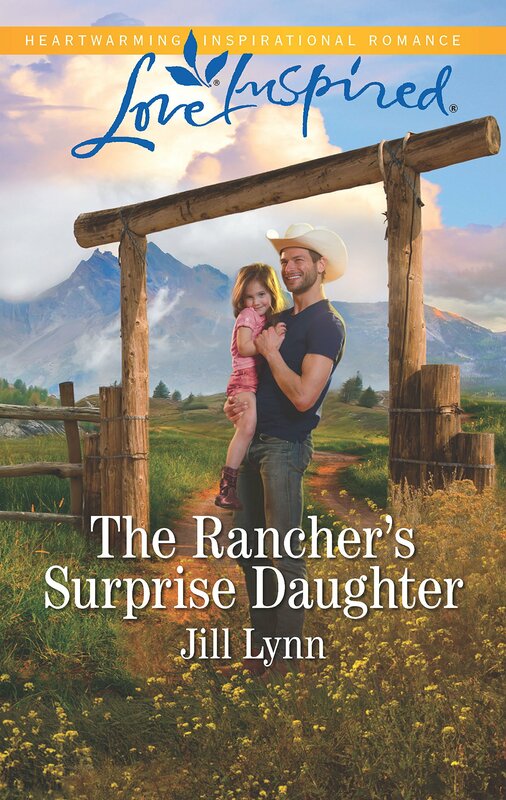 The Rancher’s Surprise Daughter by Jill Lynn is a sweet contemporary Christian family romance. It is guaranteed to put a smile on your face with its wonderful, warm characters and delightful storyline. At its heart are the themes of trust, faith and fear. The past has a bearing on the present. We fear the sins of the parents visiting the next generation and this will always hold us back. “She’d clung to bitterness and fear, letting them dictate her choices.” The sins of the parents are not destined to be on repeat. With God’s help, we can break the pattern. God did not give us a spirit of fear. He wants us to trust Him with our one and only life. If we have faith we do not need to fear. We need to trust, put our lives in God’s hands, and step into the future with faith.